Washington: Hitting out at Pakistan for using terrorism as an “instrument of state policy”, Finance Minister Arun Jaitley on Friday said ‘Brand Pakistan’ “really identifies with global terror” as every major terrorist incident in the world has a “Pakistani footprint” around it. Jaitley, leading the Indian delegation to the IMF and World Bank meetings here, also said Pakistan has a “very low credibility” in terms of the way it deals with matters involving terrorism. He added that the pull out by a number of nations out of the 19th SAARC Summit, which was scheduled to take place in Islamabad, show Pakistan is being isolated in the region. “Therefore, all contrarian noises that they make that Pakistan is a victim et cetera, clearly has established that the world is not willing to listen to them because of a very low credibility and a low track record as far as these matters are concerned,” he told a TV channel. 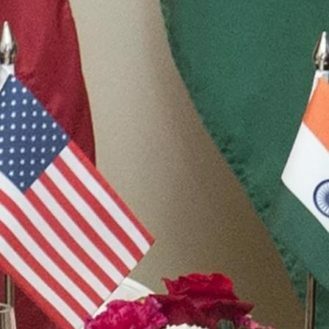 Responding to a question on the geopolitical risk of India’s surgical strikes blowing up, he said: “I don’t think we should overstate the problem”. “If you look at the economic impact of the surgical strikes, within minutes of the strikes, you had an upheaval in the currency market. 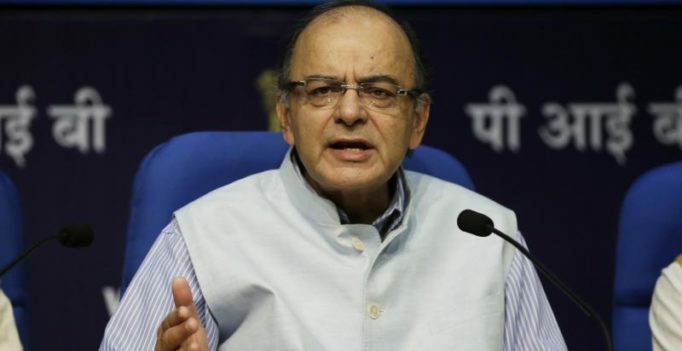 Defence will always remain a top priority as far as expenditure is concerned because national security and sovereignty are paramount as far as India is concerned,” Jaitley said. He also termed the surgical strikes on terror launchpads across the Line of Control (LoC) as “army strategy” and “pre-emptive strike against terrorism”. He said all opposition leaders were briefed and consensus was build because India was “entitled to strategise” following the Uri and Pathankot terror attacks. He had earlier said that any economic impact arising from recent tensions with Pakistan and incidents like the surgical strikes undertaken by Indian special forces will be “extremely marginal”.